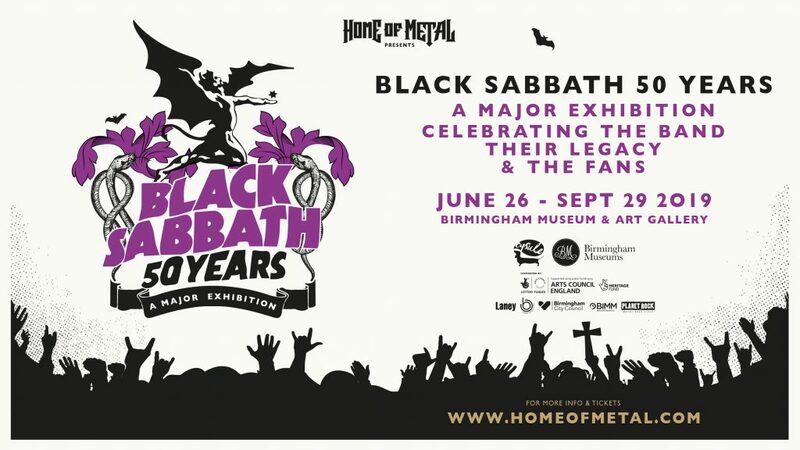 Tickets go on general release on the 18 April for this year’s blockbuster Heavy Metal exhibition: Home of Metal: Black Sabbath – 50 Years, opening 26 June through to 29 September at Birmingham Museum & Art Gallery. 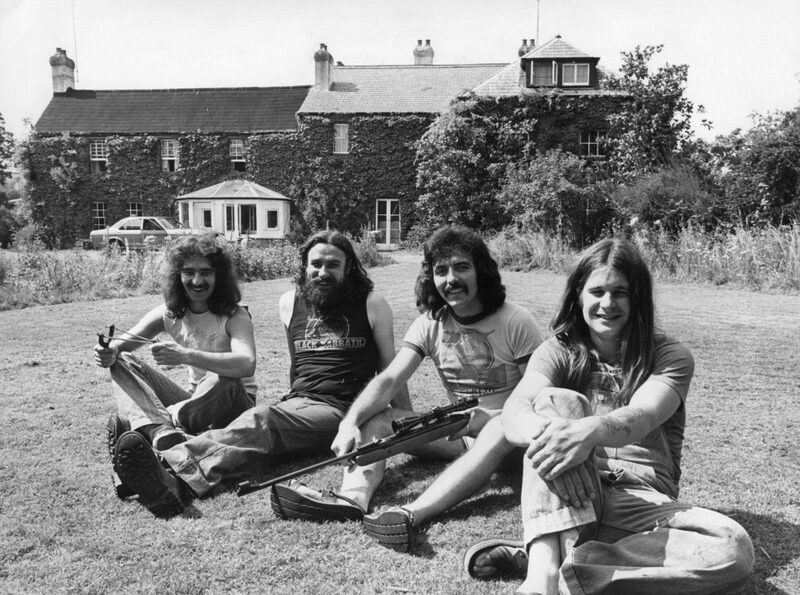 From the humble beginnings of 1960s Aston, Birmingham, Ozzy Osbourne, Tony Iommi, Geezer Butler and Bill Ward created Black Sabbath, in turn forging a new sound, a new aesthetic, and a new musical culture – Heavy Metal. With the full support of the original founders of Black Sabbath, the exhibition will detail the history of this iconic band as the early pioneers of Heavy Metal in a show that will celebrate their significant contribution to British music heritage and their unique relationship to their fans. Iconic artefacts and personal items such as photographs, fans’ gifts, stage costumes and jewellery, plus more, will be on loan from the band members themselves. In addition, and demonstrating the extraordinary scale and diversity of their global fan-base, the show will include Black Sabbath memorabilia stretching back to the 70s, ranging from gig tickets and mixtapes, to motorbikes and battle jackets. 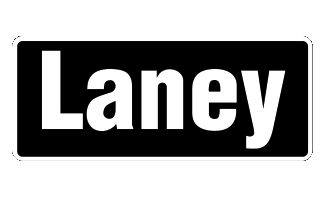 Also, a collection of 3,000+ commissioned portraits of Metal fans from countries as far afield as the USA, Botswana, Eygpt, Indonesia and Japan will throw light on this huge global community, one which Spotify recently identified as the most loyal across all music genres.